Brian H Waters: Chris Jericho Best in the World??? Chris Jericho states that he is the best in the world. He has the right to say that considering he is the only superstar to defeat Austin and The Rock in the same night but since his return Jericho has failed to win the "big one". In 2001 he was the last pick to become the undisputed champion considering his consistent failure to win the big one. On Raw Jericho made a statement to take out Randy Orton and he constantly taunted him after three code breakers saying that he is the best in the world. 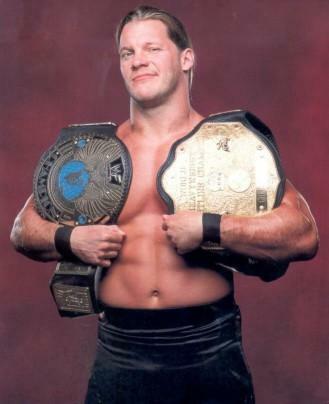 One has to ask if Jericho cannot win the big one, is he really the best in the world?? ?